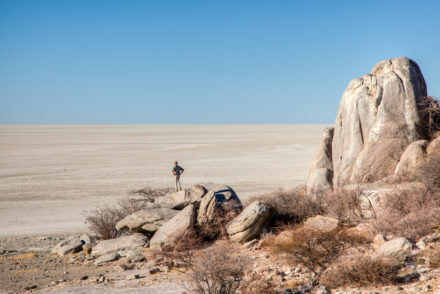 Very few places in the world are as wild and untouched by the human hand as the areas around Africa’s great lakes. Robinson Crusoe wouldn’t feel out of place here, as time has stood still for many years. The result of this ‘time warp’ is that most areas have remained underdeveloped and largely unnoticed. Fortunately for us this has resulted in the preservation of Mumbo Island, a true island paradise if we’ve ever seen one. 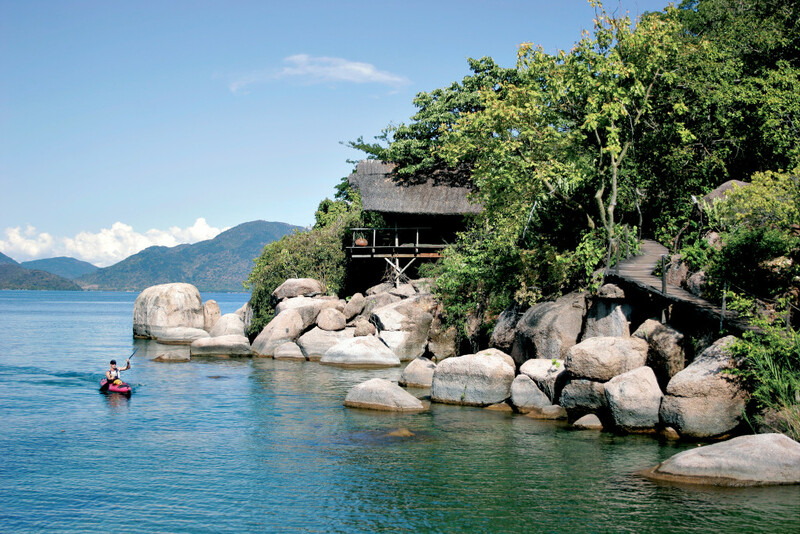 Mumbo Island is situated in the southern part of Lake Malawi, Africa’s third largest lake and lies 9km from mainland Malawi. Mumbo Island is a deserted tropical island that, before the small lodge was built at its southern tip, was never populated. 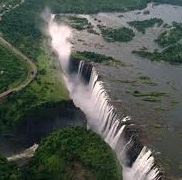 The island is still in its natural state, ancient baobab and fig trees and a thick Miombo woodland cover the island. The waters around Mumbo are clear, warm and calm. The word ‘paradise’ is used by almost all of the island’s visitors to describe this pristine setting. Mumbo Island lies inside the Lake Malawi National Park, which is a World Heritage Site. The lake is home to more than 2000 species of fish, more than any other lake in the world. The island only has one camp, which can accommodate up to 14 guests in 5 double tents and one 4 bed family unit. 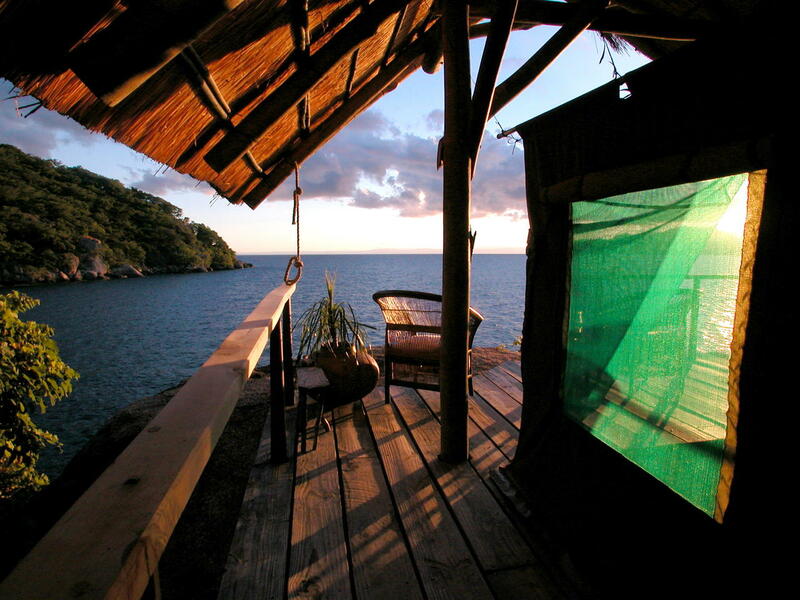 The eco-friendly camp offers guests ‘barefoot luxury’ style accommodation. The tents all boast shaded decks with hammocks, hot bucket showers and eco toilets. The water for the bucket showers is heated by solar panels and the eco toilets turn human waste into compost. The main lodge structure consists of a dining area, bar, lounge, water sports gazebo and beach shower. The rooms have all been built on high rocks, which provide guests with unrestricted views of the lake. The camp is pretty basic, but it has everything you need to enjoy this rustic, off the beaten track destination in comfort. 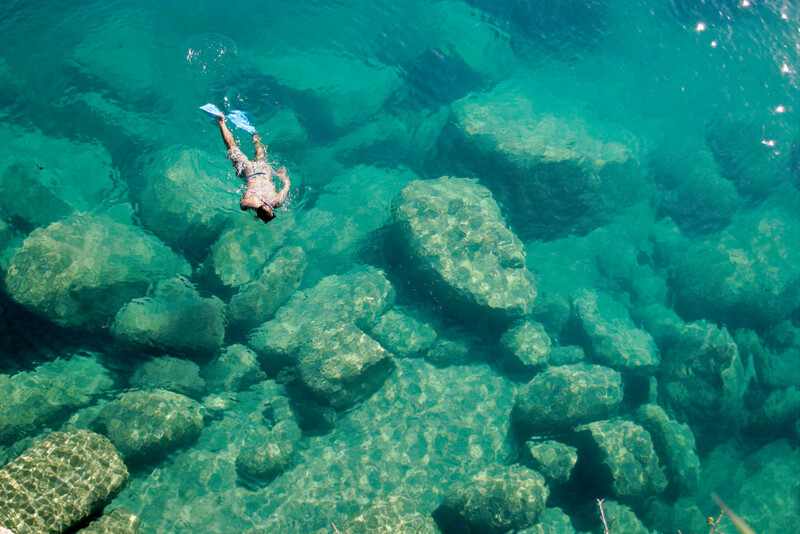 Lake Malawi’s clear, fertile water and abundance of marine life makes it one of the world’s best snorkelling destinations. While scuba diving can be arranged, kayaking is one of the more popular activities at Mumbo Island. The island has a circumference of only 1 kilometre, which makes it easy for guests to kayak around to look for and explore hidden caves and coves. 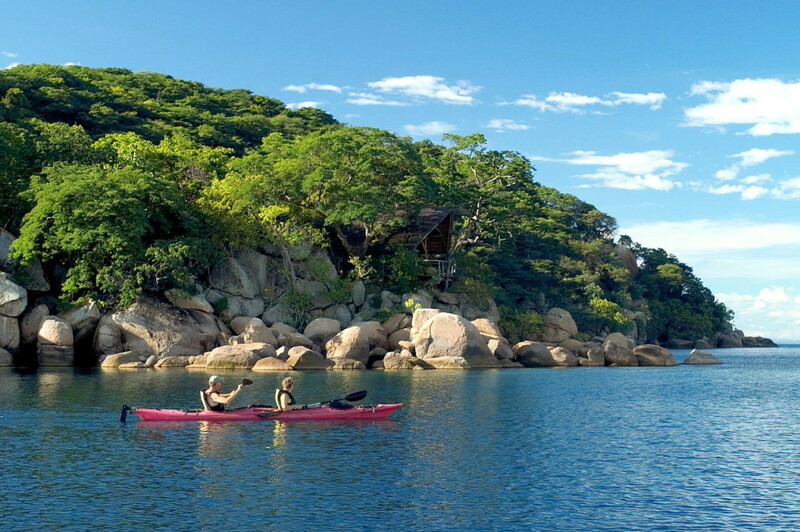 Hiking trails have been cleared for guests to explore the coastline of the island and the Miombo forest. If all of this sounds a little strenuous to you, especially while on holiday, don’t despair, Mumbo Island Camp is a haven for travellers seeking some R&R. You can relax on your private deck, lie on the beach, float around in the clear waters or laze around in your private hammock. 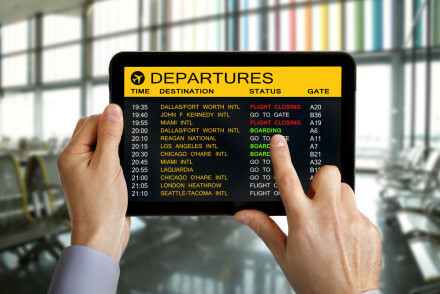 The nearest airport to Mumbo Island is Lilongwe International Airport. South African Airways operates a daily direct flight between Johannesburg and Lilongwe. From Lilongwe travellers can book a road transfer to Mumbo Island’s reception at Cape Maclear, which takes approximately three and a half hours. Air Malawi operate domestic flights from Lilongwe to Club Makokola, the nearest airfield to Mumbo Island and there are also charter flights available. The flight duration from Lilongwe to Club Makokola is 40 minutes and the road transfer from there to reception takes an additional hour. At reception you’ll be welcomed by Camp Mumbo staff and then guided to an awaiting boat that will transfer you to Camp Mumbo, where your island paradise awaits.